Following energetic releases on underground labels such as Coméme, Get Physical, LIKE Records, Low Hanging Fruit and more recently Jackmaster’s Numbers imprint, Bryan Kessler’s latest full-length “New Feel” presents a booty shaking, action-packed selection of slow motion mutant disco belters and riff-ready stadium synth tunes. From opening belter “Trippin On You” to the refined band of cuts like “Find A New Friend” and “Punching On My Chest”, Kessler’s non-conformist, genre-bending approach to dance music is showcased in full force, albeit with a new focus: never before has the producer’s own voice been so pivotal for driving the momentum and tweaking the elation. Clearly Kessler the vocalist has been present before, but mostly used as a sound effect – now, we’re dealing with full-blown songs like cowbelll rocker “Ra-Orkons Crib”, catchy synth melodrama “A Better Life” or the introspective title cut, a rare example for a powerful electro ballad. 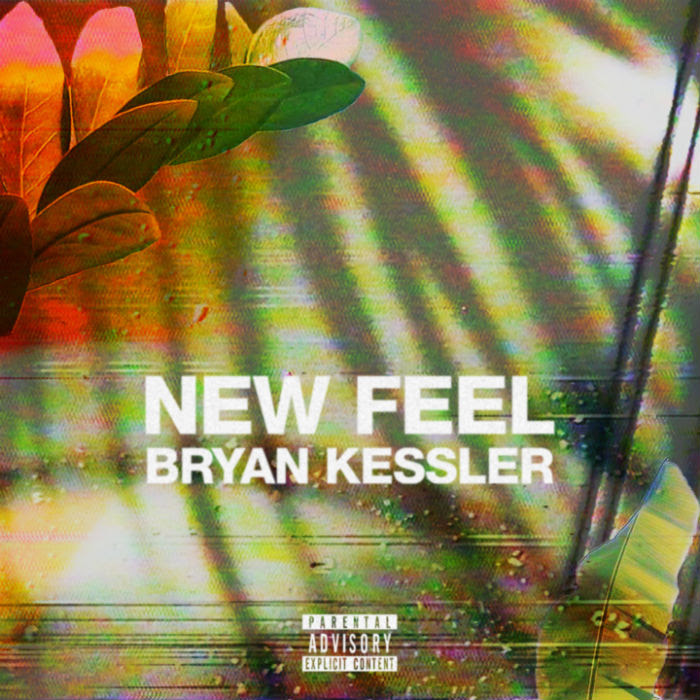 Flush with surprising twists and turns, this album is a true maniac’s labour of love – and positions Bryan Kessler as a creative force of nature on the rise.